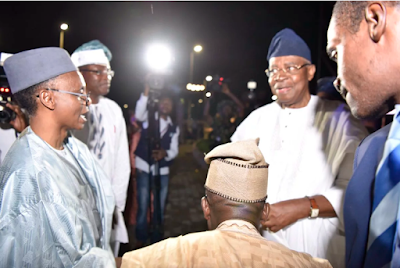 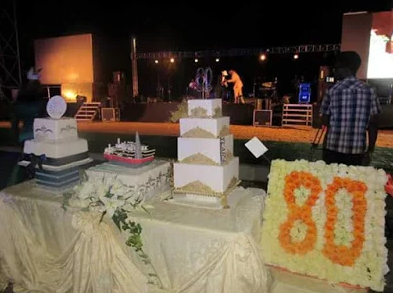 Former Minister fo Defence, General T.Y Danjuma turned 80 years old Saturday December 9th. 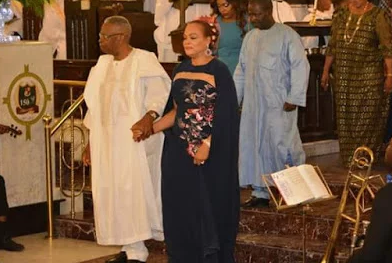 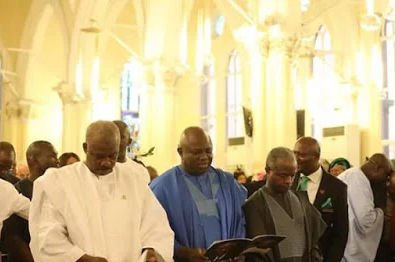 A thanksgiving service was held at the Cathedral Church of Christ in Marina, Lagos state. 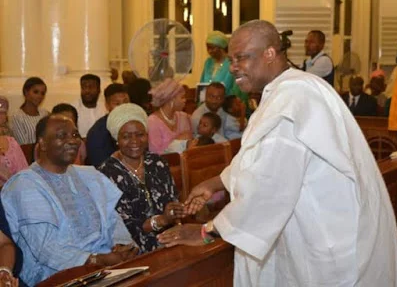 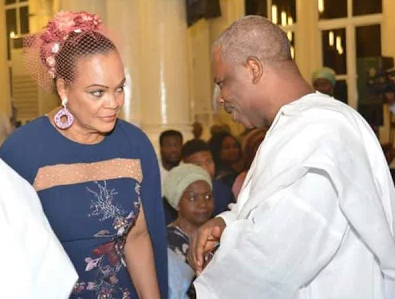 In attendance at the service were the Vice President, Prof. Yemi Osinbajo, former Head of State, General Yakubu Gown, Ogun State Governor, Senator Ibikunle Amosun, Lagos state governor, Akinwunmi Ambode, and others. 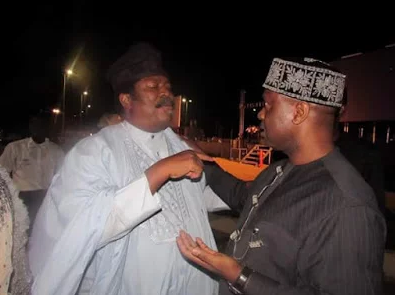 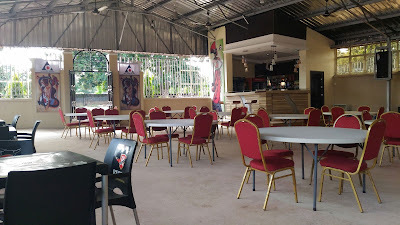 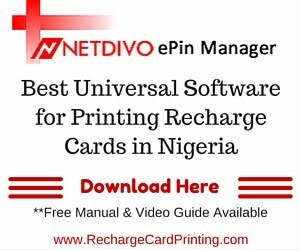 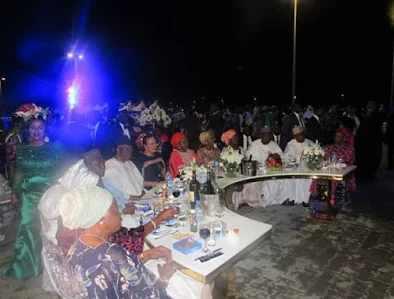 Later in the evening, a party was held at the Eko Atlantic Lagos State. 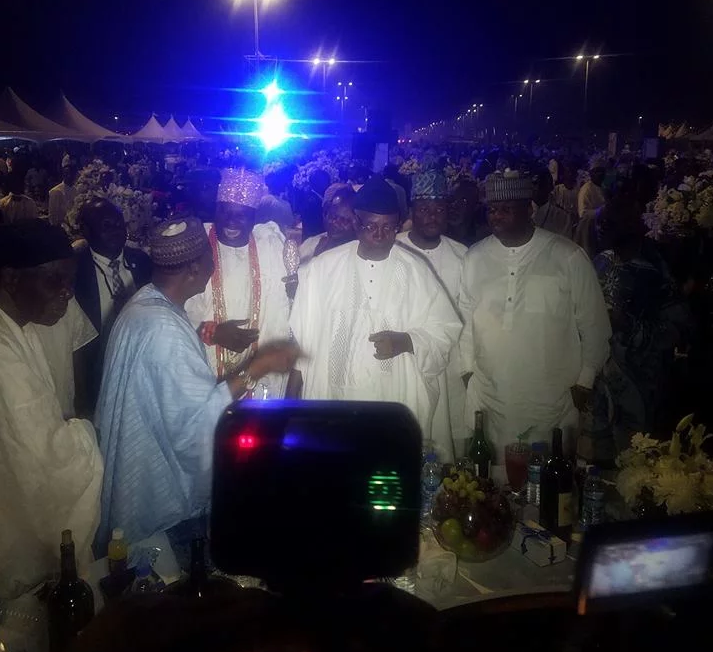 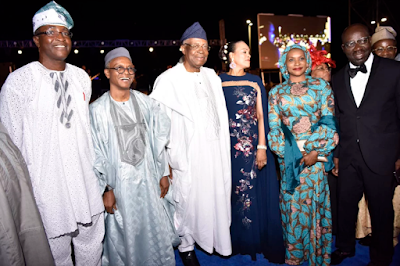 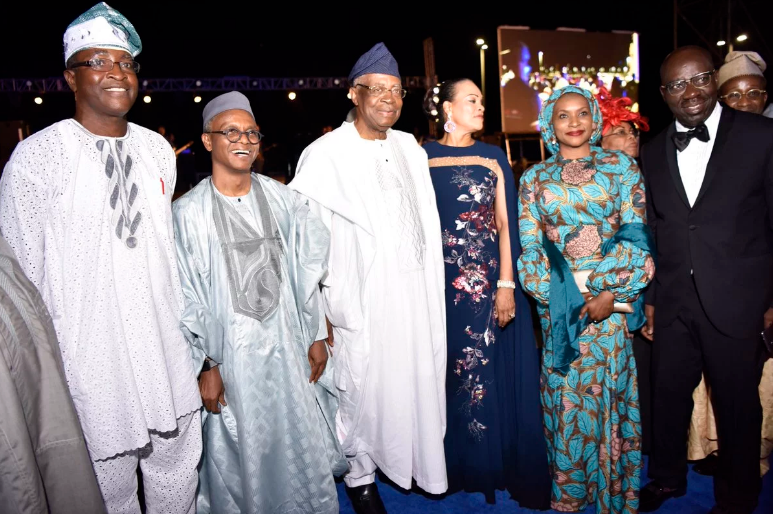 In attendance were the Speaker of the House of Representatives Yakubu Dogara, Ooni of Ife Oba Adeyeye Ogunwusi, Kaduna state governor Nasir El-Rufai, Minister of Transportation, Chibuike Rotimi Amaechi, his wife Dame Judith Amaechi and others.